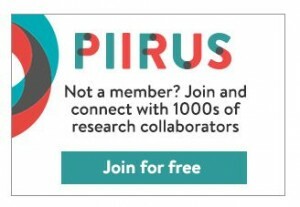 Piirus (piirus.ac.uk) has proved valuable to the research community with access to networks and value-added content. However, as there are several other platforms now available offering very similar services, we have decided to cease offering our platform so that we can focus on other areas in which we can support the academic community. Therefore, from 31st October 2017, the Piirus network will be withdrawn. We are letting you know in advance so you can manage any of your data in Piirus that you might need. We are very grateful for the engagement of all of our Piirus members and supporters over the last few years. We actively encourage all Piirus members to ensure they have an ORCID (Open Researcher and Contributor ID) account and use this to access the many digital networking services that are now available. View the ORCID website here. If you enjoy Piirus’ thought leading content you can continue to access this, as it will be transferred on to our free global ‘jobs.ac.uk’ service, with more useful content coming soon. 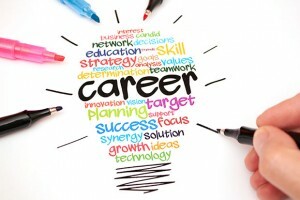 View our careers advice on jobs.ac.uk here. Thank you once again for all your engagement and support. For more information view our FAQ page or if you have any questions please contact us via email. Unfortunately, we are no longer taking new registrations for the piirus.ac.uk network. On October 31st 2017 Piirus will be absorbed by the sector leading global jobs.ac.uk, where we will continue to provide thought leading content, bringing you research and articles alongside our blogs and social media activity. This decision will enable us to provide a cohesive set of services to you on one platform. If you don’t already follow jobs.ac.uk, we have much to offer you with regards to careers advice and valuable content to help you achieve your career goals, be it within academia or beyond. Our recent live video Q&A session dealt with our audience’s questions about entering the world of industry after completing a PhD, for example. Our China portal features a variety of articles that give insight into the world of academia in China and tips for making the move there. The jobs.ac.uk Careers blogs will continue the good work of the Piirus blog and are written by academics and professional university staff members to cover a range of topics, including working in Education, post PhD life, and The Digital Academic. We have a long list of ebooks and infographics available to help you in creating your digital persona, pursuing a postdoctoral career in Norway (with more countries in Europe to come) and how to better organise your career to name just a few of the subjects we delve into. We also publish weekly advice articles offering useful tips, such as steps to networking success and answering killer interview questions. In 2015, we launched PhD vlogs and we have since followed the lives of thirteen vloggers as they take us along for the ride during their PhD studies. We will expand our vlogs with the introduction of early career researchers and more experienced academics to get a personal insight into what a career in academia can look like. A huge strength of Piirus was its in-depth blog posts that explored the real-life issues academic face on a daily basis. We want to assure you that, although Piirus will be closing on October 31st 2017, the unique and valuable content will continue under the jobs.ac.uk brand. jobs.ac.uk shares Piirus’ desire to inspire you and encourage conversation and collaboration between researchers, academic and HE professionals. In entering our community, you are joining a huge network of like-minded individuals who may share your career goals and experiences so far. Our content aims to give people in HE a voice and explore the many diverse routes into HE that our clients offer. 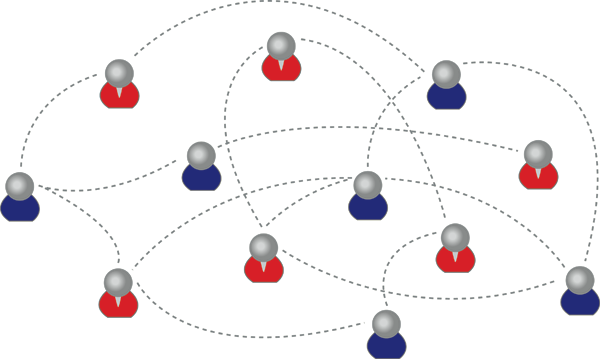 Is your new academic year resolution to improve your research profile and network visibility? Results from the Piirus Survey conducted in September 2015, are now on their blog. In their previous survey, Piirus found that 79% of researchers think international research collaboration increases research productivity, and 68% think an international collaboration can help them become more highly cited. Are you making full use of the variety of mechanisms available to reach potential collaborators? Explore the Piirus website to find out how this service can help you make those all important international connections. It is free to join . 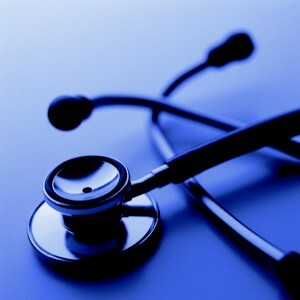 An item in this week’s Piirus weekly update caught my eye – Digital Identity Health-check for Academics. The short video introduces their longer guide and gives helpful hints and tips on how to increase your profile online. Although not explicitly mentioned in this guide, do also make sure that you add all relevant publications to BURO (BU’s Institutional Repository) via BRIAN. You can find out how to do this in this blog post. What can Piirus do for you? Piirus helps you to connect with other researchers – it’s as simple as that. Check out the guide to what they do and how you can get involved. Lets make sure that when other organisations are looking for potential partners, BU academics are there and make use of Piirus to locate your potential partners. The Piirus Blog is discussing the top five ways to find collaborators to further your research. According to their research Piirus found that 85% of researchers said collaboration with others helps drive research excellence and 79% of researchers think international research collaboration increases research productivity. In their recent survey, however, research managers ranked developing collaborations as one of their top challenges. Interested? Read more about this topic on the Pirrus Blog. Piirus can help you make these connections. It is easy to sign up! Once you have worked through this guide, why not schedule time in your diary to repeat this review so that you make sure that your digital profile is working for you? If you need further guidance with your digital presence, RKEO’s Research Communications Manager, Rachel Bowen, is your first point of contact.